This is a love story about a famous musician, André, and a single mother. 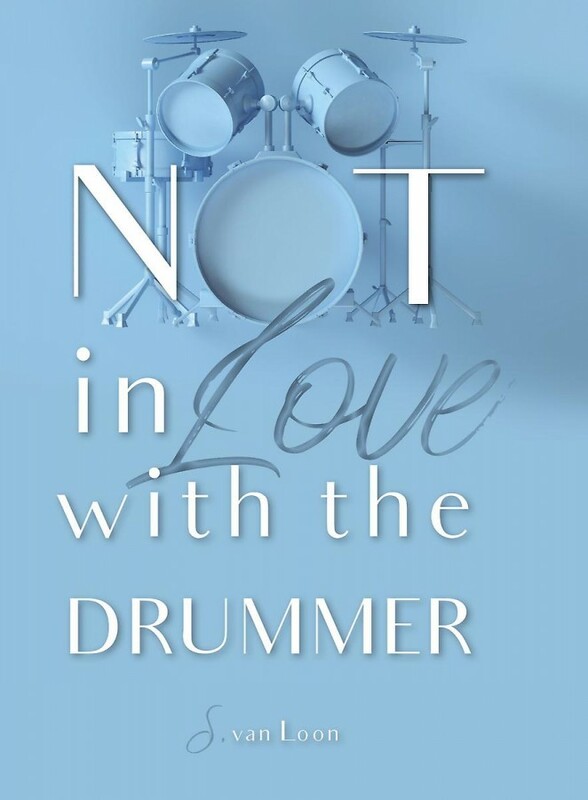 André, a drummer, can?t ask her out on a regular date due to his hectic schedule; he is on tour and will be leaving the town where she lives. She, on the other hand, rejects him. This makes the drummer do something drastic, ultimately leading to frustrations and misunderstandings. Will he be able to win her heart? Or will he fail?